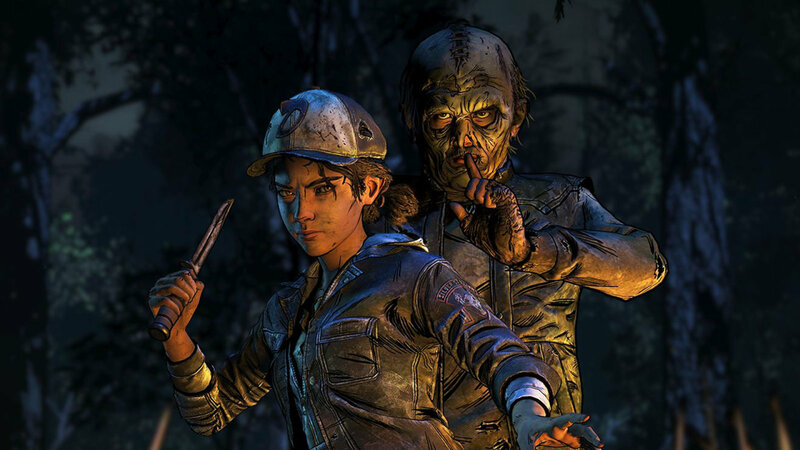 Skybound Games recently announced that The Walking Dead: The Final Season for PC version will arrive in Epic Games Store. 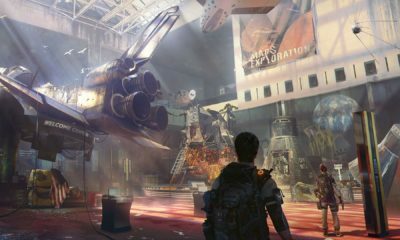 This means all future purchases of the zombie drama series will be exclusive to Epic‘s newly-launched outlet. 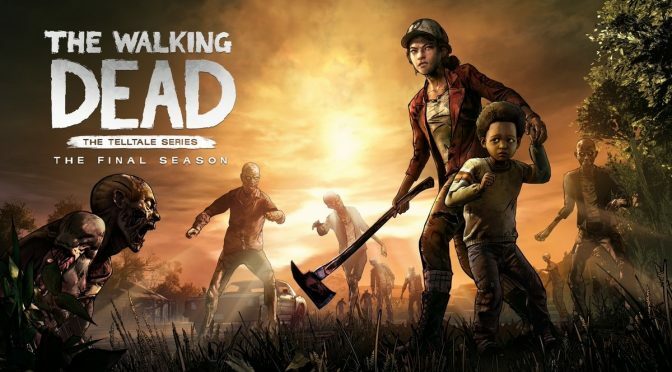 In case if you already bought the game on another store, you will still able to catch for the remaining two episodes from that store. 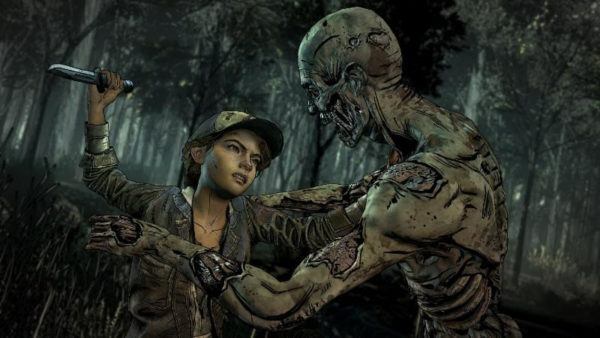 The Final Season is a graphic adventure game, where the player controls the protagonist Clementine as she strives to survive in the zombie’s apocalypse. 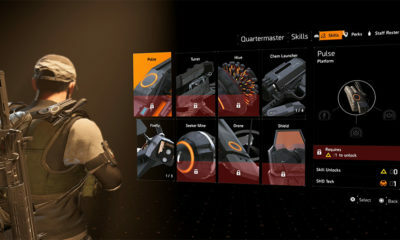 In this game, the player will be required to react quickly in action-driven scenes, such as escaping from a “walker”(the name for zombies in the series). 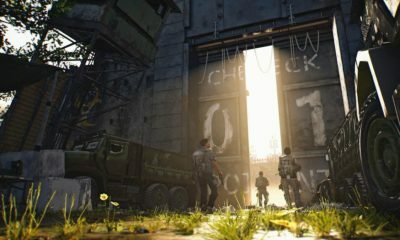 If the players failed to complete the events, the results will be the death of Clementine or another key character and the player will have to retry the event.